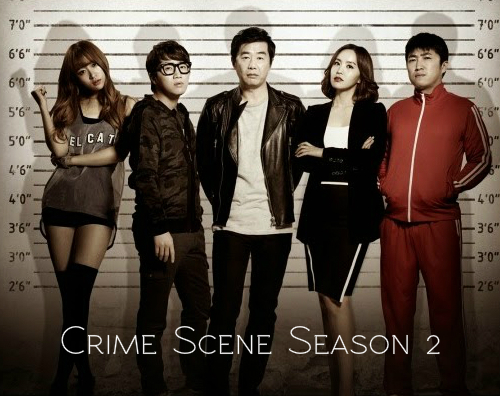 Amidst popular variety shows such as “Running Man” and “Infinity Challenge”, the deduction game “Crime Scene” is slowly emerging as a hidden gem in the Korean entertainment scene. Despite being produced by a cable TV network (JBTC), this show drew attention because of its elaborate sets and props and the highly entertaining yet intelligent cast. This show began last year and the second season of the show is currently airing. Based on real-life murder cases, the context of the show is unique to say the least, but it is also similar to “The Genius,” another intellectual variety show produced by JBTC. Somewhat like the board game “Clue”, the cast members role play as different characters in a murder case, all with certain relations to the murder victim that make them all likely suspects, while one cast member plays the detective, who is excluded from the list of suspects and has the authority to lead the investigations. In addition, the detective also has an extra vote with two votes, while the other members only can vote for one suspect at the end of the investigation. If the murderer is caught, the members who voted for that person would win the equivalent of $1,000 each, but if the murderer goes free, the murderer wins all the money. The stakes are high and the desire to catch the criminal is strong, be it because of the money or because the members want recognition of their deductive abilities. Along with the interactive feature, where viewers are allowed to vote for the criminal online and win prizes, this all makes for a very engaging and interesting watch, which is something that few variety shows do well. The cast’s chemistry definitely plays a part in the success factor of this show as well. The current members of this second season are Hong Jinho (ex-progamer, current broadcaster), Park Ji Yoon (announcer), Jang Dongmin (announcer), Hani (from EXID), and Jang Jin (film director). They all have different ways of expressing themselves and unique ways of deduction and thinking, hence bringing in the comic relief in an otherwise serious show. The members are equally intelligent, what with Hani’s IQ of 145, Jang Dong-min’s amazing observation skills, Jang Jin’s uncannily accurate storytelling abilities, and Park Ji Yoon’s logical deductions. Although there are clashes in their way of thinking, throughout the show the cast gradually learns how to work together and use their different abilities to solve the crimes, which is satisfying for the viewers to watch and enjoy. The realism of this show is no small feat, especially as the case changes every week. It may seem confusing, but as a viewer, I am still able to follow the several cases well because of how invested the cast members are in each role that they play, even if the role requires them to cross dress. As none of the cast members are professional actors, it is definitely difficult for them to play their roles convincingly, and indeed, this was a complaint made for the first season of this show. As a result, a change was made to the format of the show, where the cast members sat down to pick their new roles at the end of the episode, rather than at the beginning of the new episode, as was previously the case. This gave the cast members more time to get into their roles, and the effect of this can be seen clearly in the increasing acting abilities of the cast members. This also allowed the writers and producers of this show to develop each character more, adding more layers and complexity to each character, showing depth and substance to this variety show. As a bonus to the already great cast, the guests who have appeared on this show have consistently been amazing as well. They range from actors such as Kim Ji Hoon to popular idols such as EXO’s Xiumin and CNBLUE’s Minhyuk, along with homecoming appearances made by former season one members. These guests are supposedly fans of the show, and this can be seen by their familiarity and adaptability to the format of the show and how comfortable they are with the cast members, allowing them to fully showcase their deduction skills. It is the small details that really make this show shine, be it the increasingly intriguing cases that are presented in this show, the numerous clues that can literally be found in any nook or cranny, or even the ever-amusing and good-looking detective’s assistant that makes his appearance at the start of every episode. This show stands out in the sea of Korean variety, and I’m certainly hoping for a third season. Are you watching Crime Scene? Do you like the new format of the show? 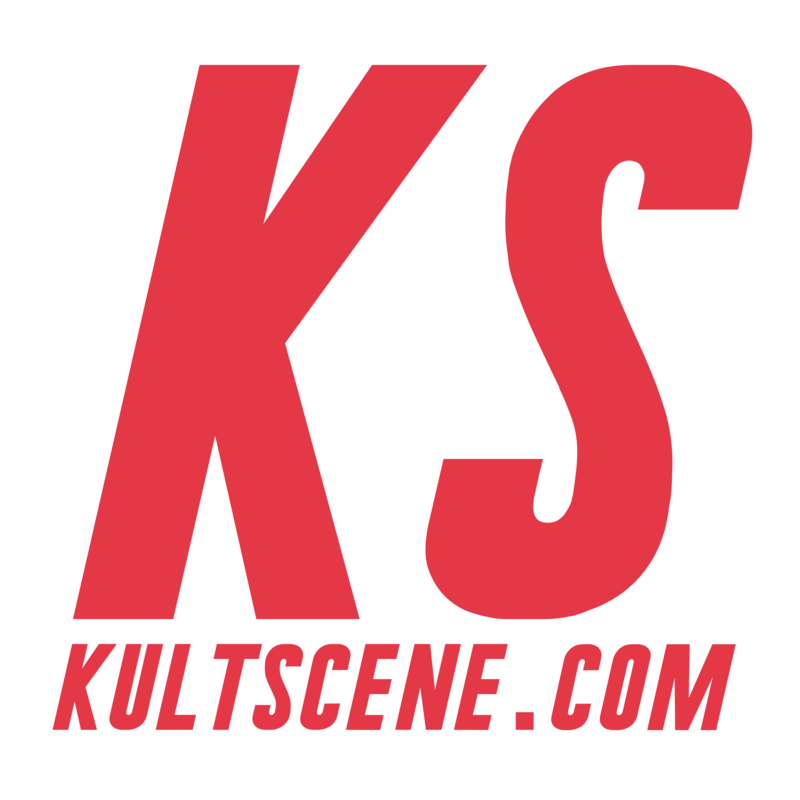 Share your thoughts in the comment section below and be sure to subscribe to the site and follow us on Facebook, Twitter, Instagram, and Tumblr to keep up with all of our posts.